Bexletts are offering this spacious one bedroom first floor flat. 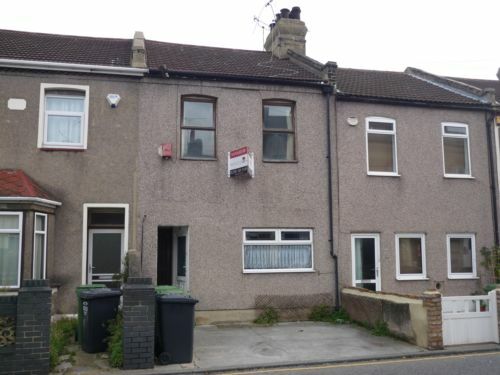 Situated in a ideal location on Swanscombe High Street close to Swanscombe BR Station. The property comprises of large lounge, double bedroom, fitted kitchen and bathroom. Also offering double glazing and gas central heating. Carpet laid, radiator, double glazed windows to front. Double bedroom, carpet laid, radiator, double glazed window to rear. Fitted wall and base units, cooker, laminate flooring, double glazed window. White bathroom suite (W.C, hand basin, bath), laminate flooring.